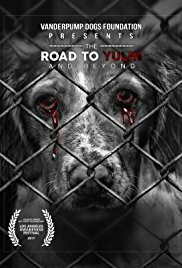 The Road to Yulin … and Beyond covers the last two years of Real Housewives of Beverly Hills and Vanderpump Rules star Lisa Vanderpump’s non-profit, The Vanderpump Dog Foundation’s, mission trips to China to expose the torture that occurs during the annual Yulin Dog Meat Festival. Led by their business partner, Dr. John Sessa, the film gives an in depth look at the dichotomy between companionship-based human/canine relationships exhibited in many countries, and the horrific and brutal interactions that dogs face in parts of the world that have an unrestrained dog meat trade. Dr. John Sessa joins Vicki today to help not only raise awareness of the heinous and barbaric treatment these dogs receive, but to show you how you can get involved as well in stopping these atrocities. Dr. Sessa is the Executive Director of The Vanderpump Dog Foundation and co-founder of Vanderpump Pets. The Road to Yulin … and Beyond is Dr. Sessa’s directorial, writing and producing debut. 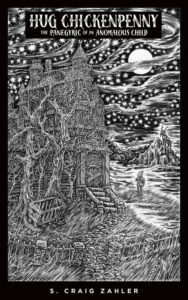 Later, being a multi-faceted creator (he directs, writes both novels and screenplays, and is a musician), S. Craig Zahler has the ability to not only select which angle to attack the projects he chooses to work on, but also to enter the mindset of his characters in unique ways. 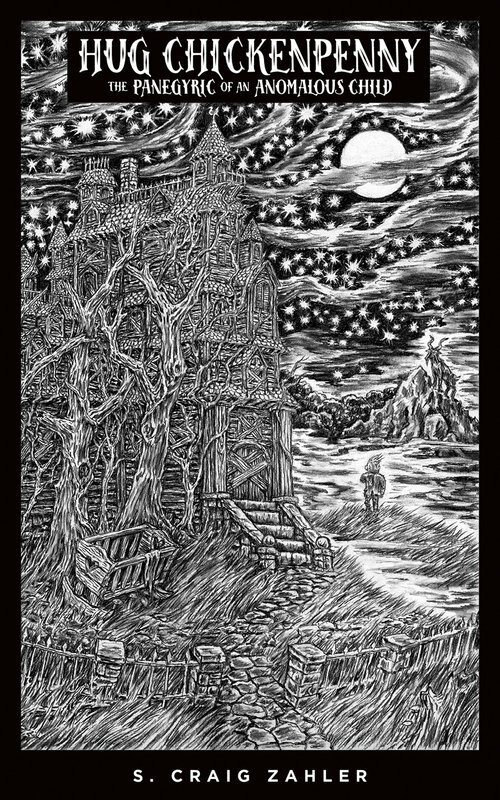 His latest novel is Hug Chickenpenny, a gothic, Dickensian take on The Elephant Man. S. Craig is an award-winning screenwriter, director, novelist, cinematographer and musician. Okay, so you’re all grown up, but are the stories you learned as a child still getting in the way? You know the ones we mean: You’re not enough. Not smart enough. Talented enough. Pretty enough. 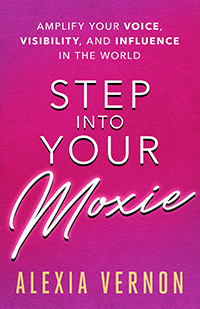 You fluctuate between self-confidence and self-doubt. And those conflicting feelings can leave you depressed or anxious or both. 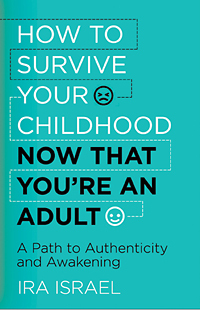 Blending eastern and western philosophies, licensed psychotherapist and relationship counselor, Ira Israel, will share how to transcend childhood-assumed-realities in How to Survive Your Childhood: Now That You’re An Adult: A Path to Authenticity and Awakening. Later, whether it is bullying, the loss of a loved one, domestic violence, neglect, or emotional, physical, or sexual abuse, early adversities are experienced by nearly 75% of us. 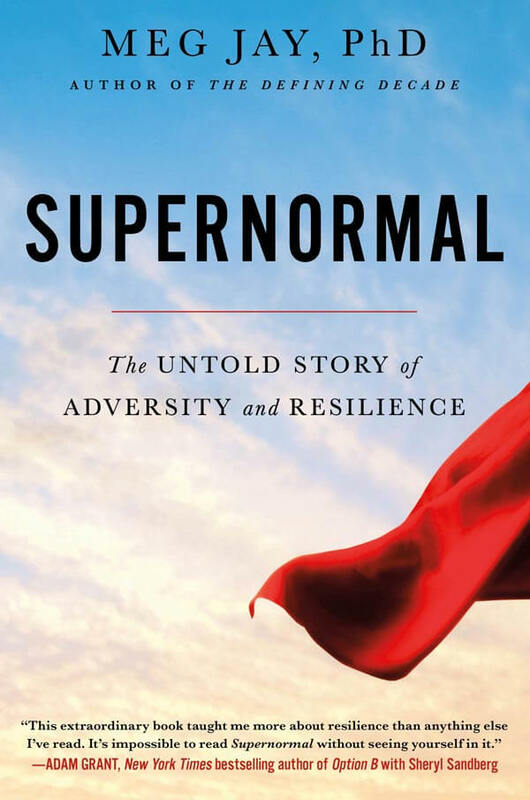 In Supernormal, TED speaker and author, Meg Jay, PhD, combines cutting edge research with two decades of experience. 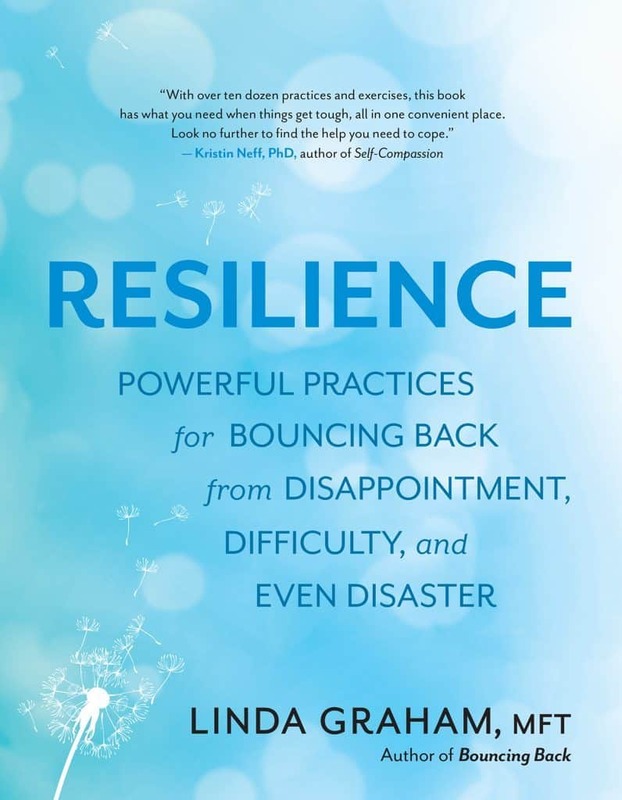 We’ll discuss how “supernormal” adults have overcome adversity to change our world, and share skills and tools we can use to build resilience. Dr. Jay is a clinical psychologist and narrative nonfiction writer. 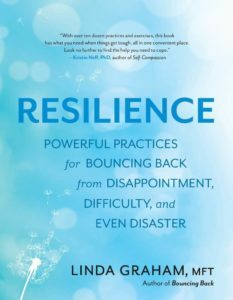 Her work has appeared in numerous media outlets including the New York Times, the Los Angeles Times, USA Today, Psychology Today, and on the BBC, NPR, and TED.